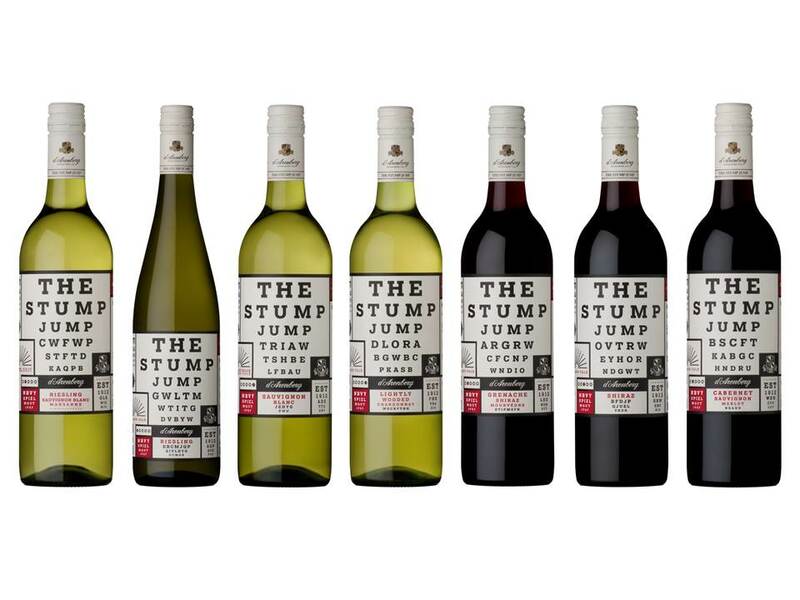 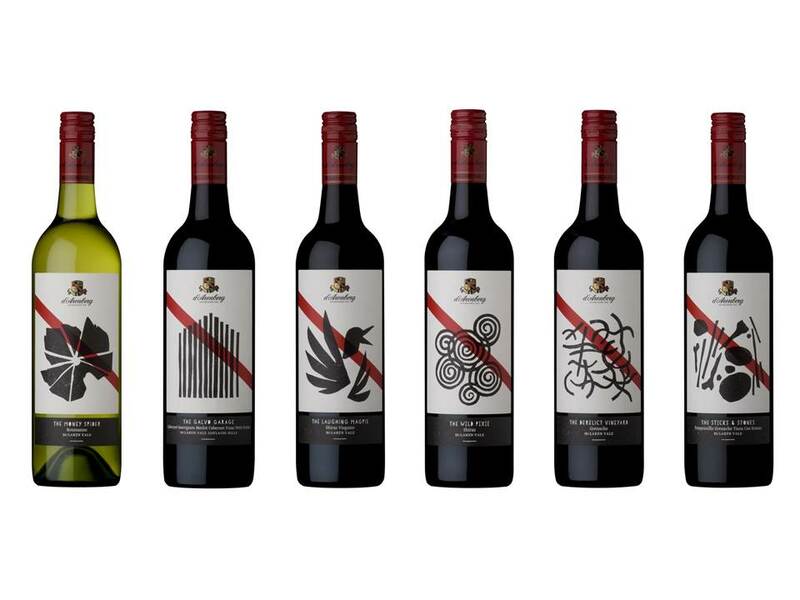 Established in 1912 by Joseph Osborne the d’Arenberg story began with the purchase of a picturesque property atop one of the rolling hills in McLaren Vale. 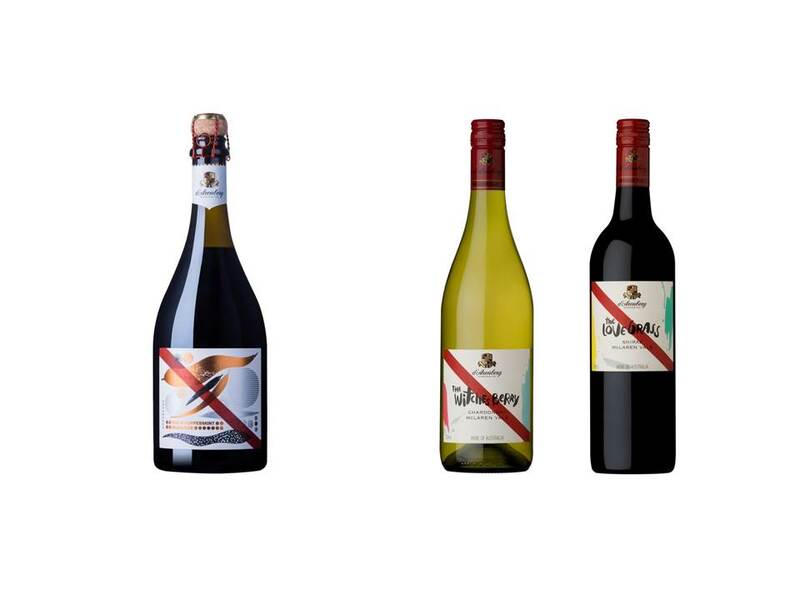 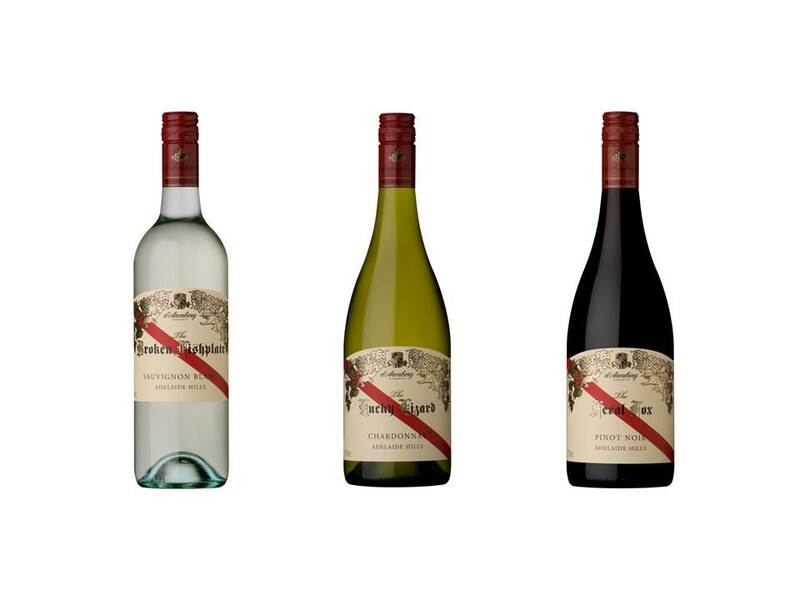 d’Arenberg now exports to over sixty countries and is one of Australia’s most revered wineries, with two wines in the Langton’s Classification of Australia Wine and a top rating in the Australian Wine Companion. 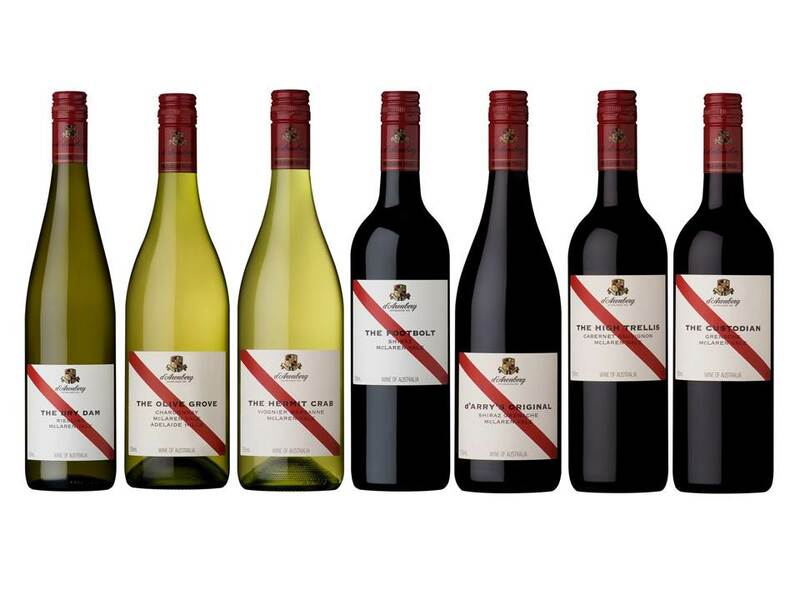 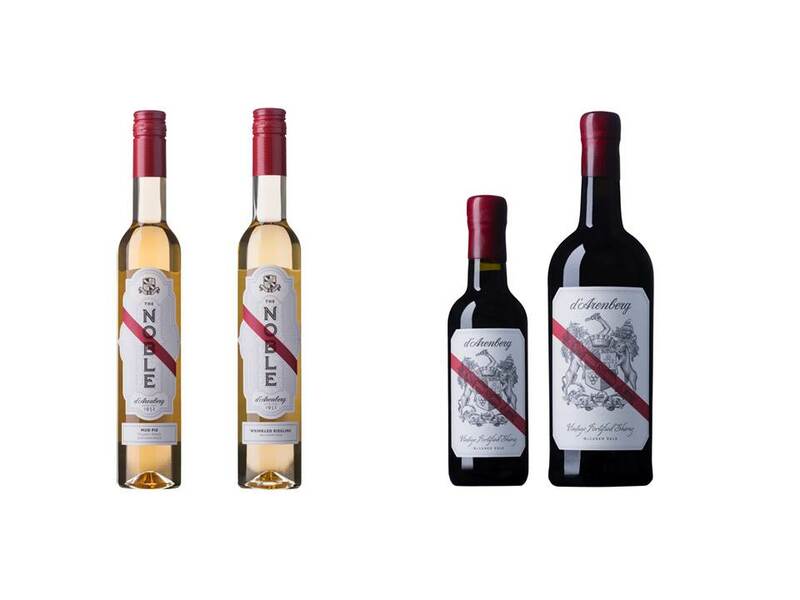 d’Arenberg is also a proud member of Australia’s First Families of Wine.